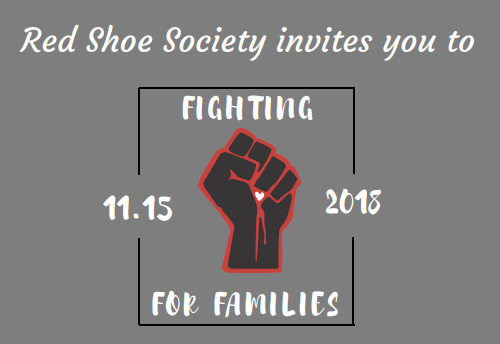 The Red Shoe Society invites you to Fighting for Families on November 15, 2018 from 6-9 p.m. at the UFC Performance Institute. 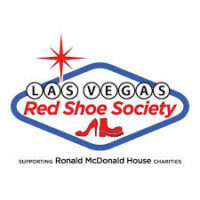 Purchase your ticket for guest fighter appearances, live music, performance institute tours, food and drink, and networking to benefit families with sick or injured children who depend upon Ronald McDonald House Charities of Greater Las Vegas. NOTE: A limited number of Contender Tickets are available. $5 drinks will be available for purchase at the event.